★Guiding type - Gothic arc - groove rail with linear ball bearing formed to a strong structure. 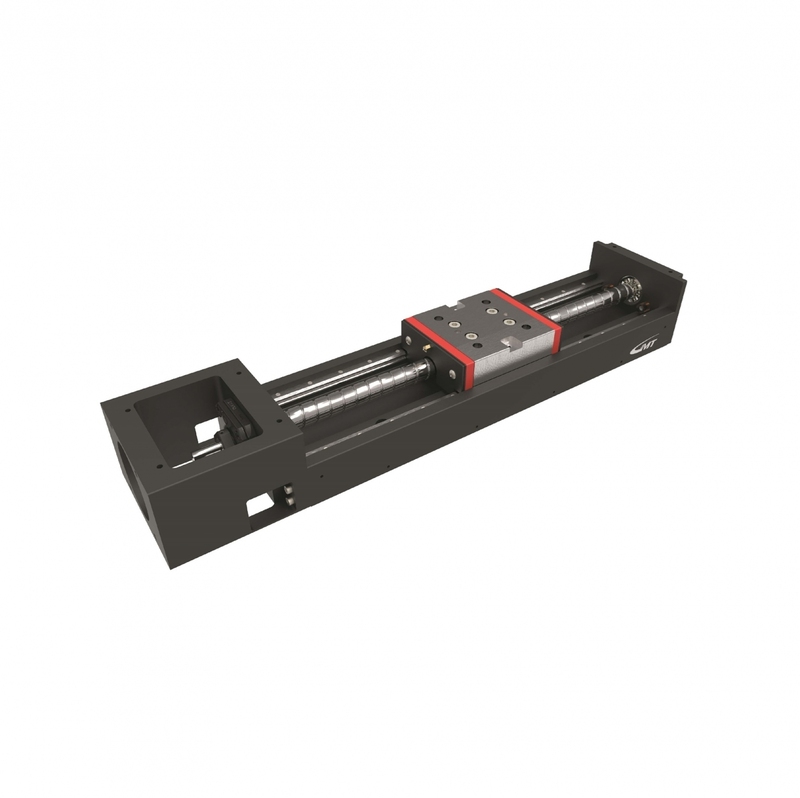 ★Ball screw feeding is equipped high and easy changeable transmission, as well as it's high precision and life utility feature. ★Accuracy of Precision Type(P) and Standard(N) Type combined to various rail length for options fit to needs. ★Lightweight design from aluminum alloy material to save transportation budget and inconvenience.